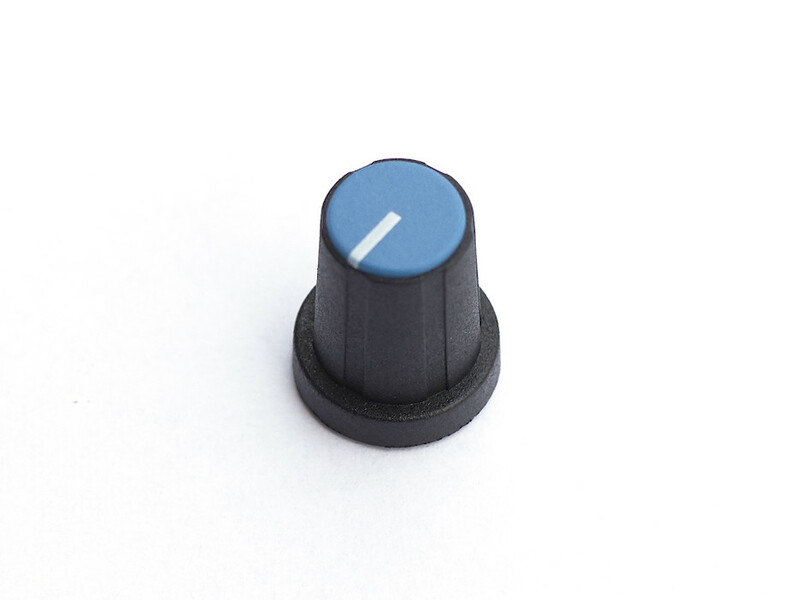 NOTE: Caps are sold seperatly. 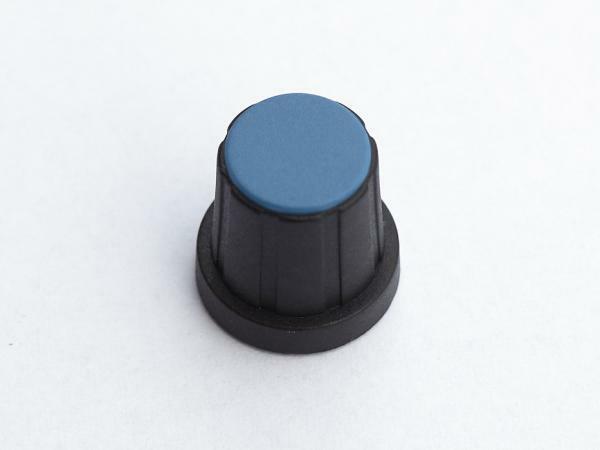 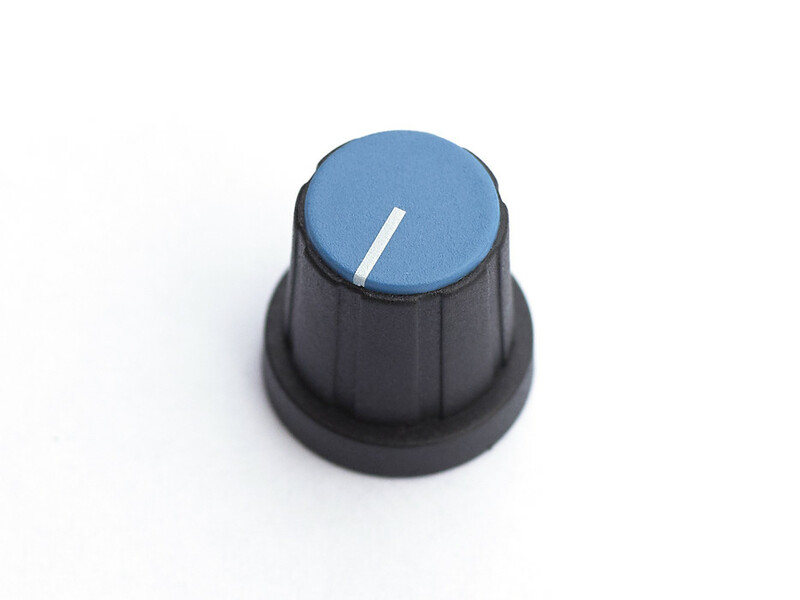 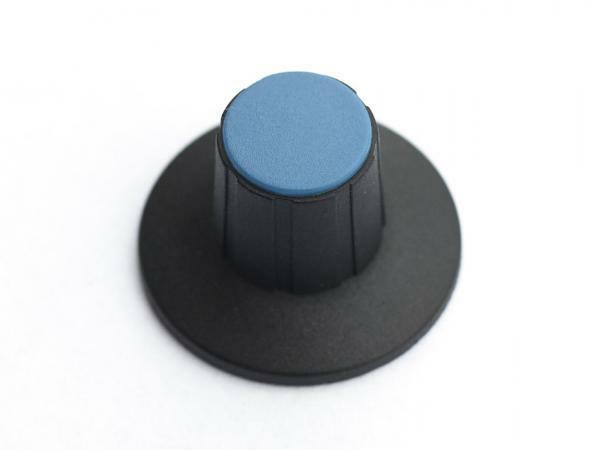 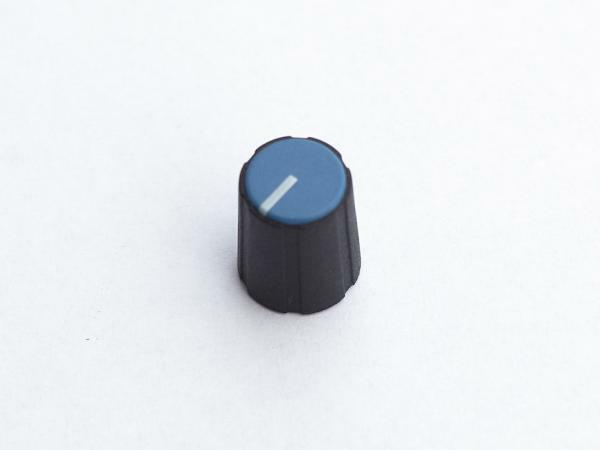 Selco knobs – used on original Buchla 200e series modules. 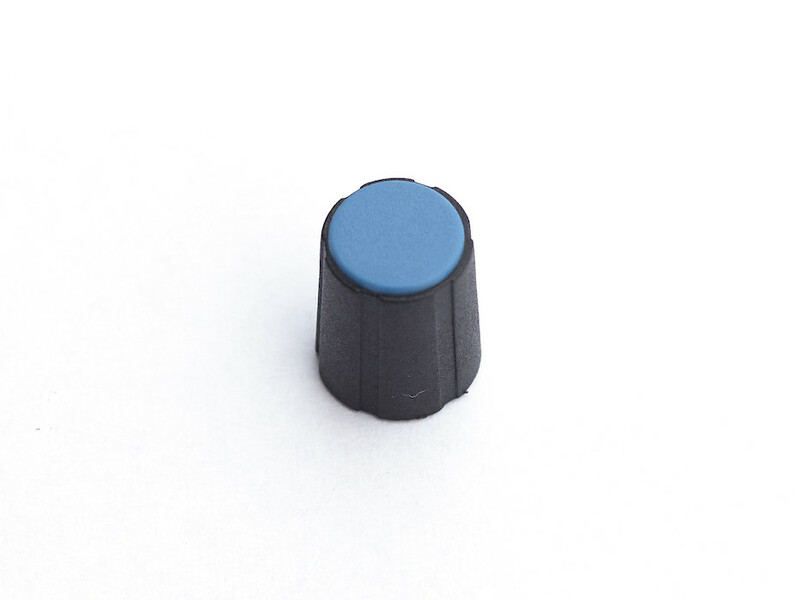 The kobs will fit D-Shaft pots. 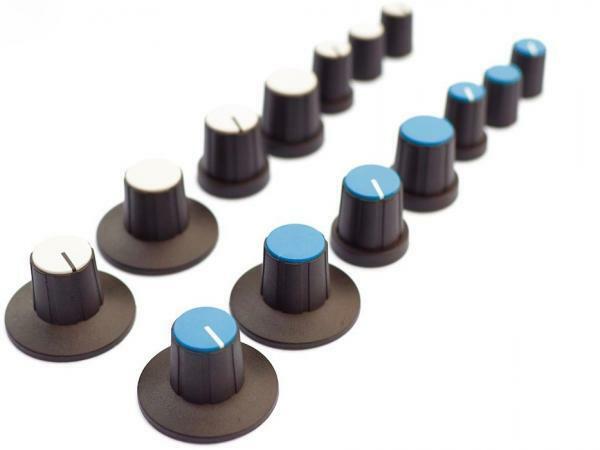 The knobs require 2 parts. The knob “body” and a cap that needs to be pushed on top of the knob.